This plaid shirt from A.P.C. is made of the finest cotton-linen blend. 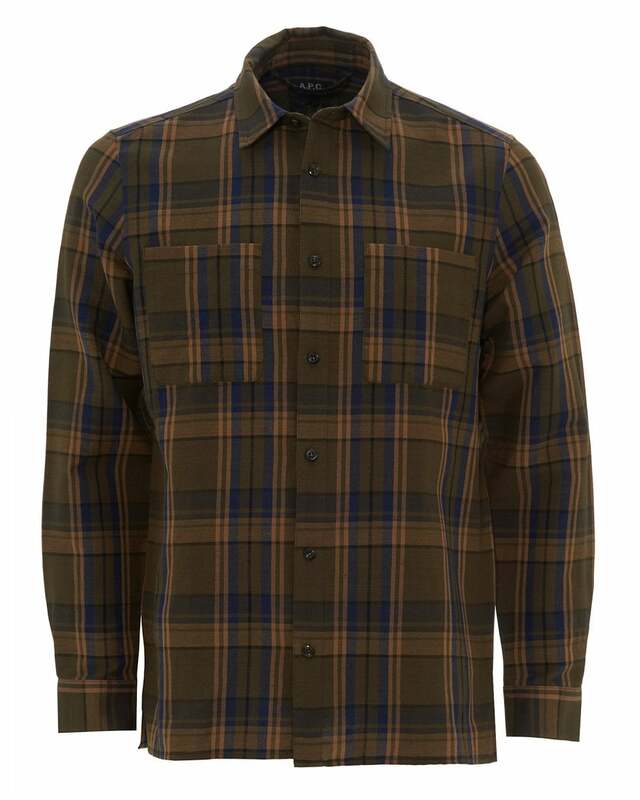 Perfect for cooler evenings, this shirt is versatile and would suit any environment. Update the weekend wardrobe and try this with black denim and sneakers to best pull off the shirt.